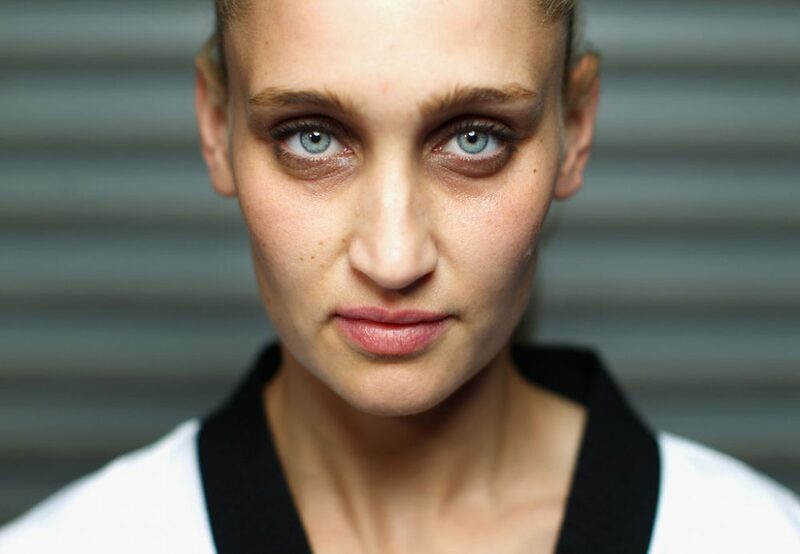 Carmen Marton is a taekwondo athlete from Australia. She is Australia’s first ever world taekwondo champion. Marton is of Polish Australian descent, since her parents were born in Poland and came to Australia. She won silver at both the 2001 and 2003 Junior Asian Championships. At the age of 14 she became the youngest athlete from Australia to win selection on a senior National Team when she took part in the Taekwondo World Cup in Vietnam. At the age of 15 she secured a spot on her first senior National Team competing at the 2001 World Championships in Jeju, Korea. In 2002, at the age of 16 she won a silver medal at the World Cup in Tokyo, Japan in the <59 kg category. In 2004 she won a bronze at the Asian Championships Seoul Korea in the <63 kg category. Missing out on the 2004 Athens Olympics, she backed her disappointment with a bronze medal at the 2005 World Taekwondo Championships in the Lightweight (up to 63 kg) division. Marton then won a Bronze at the Olympic Test event in 2007 in the +67 kg weight category. She has also competed in the 2007 World Taekwondo Championships competing in the bantamweight and welterweight, winning two fights, the 2009 World Taekwondo Championships finishing in the round of 16, and the 2011 World Taekwondo Championships in the lightweight division, losing to Marina Sumić in the quarter finals. Marton secured a bronze at the 2011 Universiade Games in Shenzhen, China. In September 2011 she secured the under 67 kg division for Australia at the Oceania Olympic Qualification Tournament. She won, and competed in the 2008 Olympics in the +67 kg category, losing to Natália Falavigna in the quarterfinals. 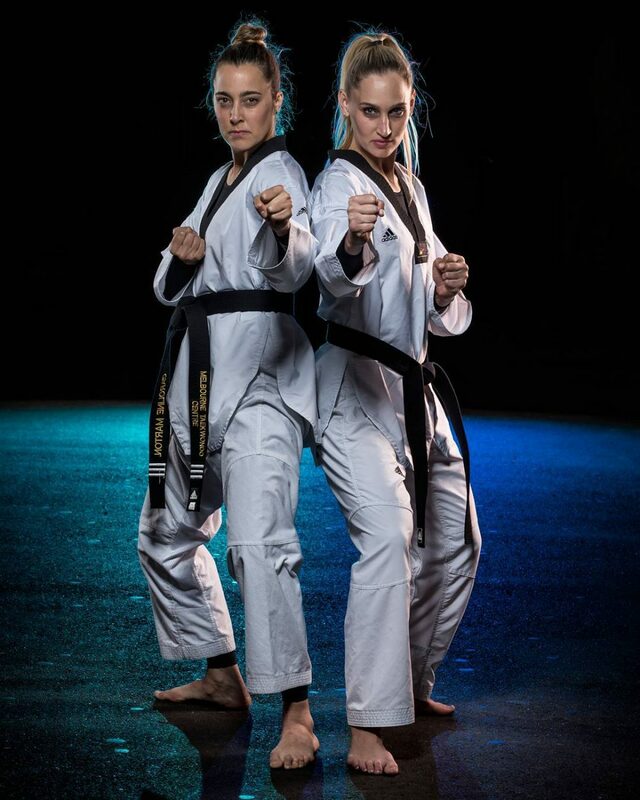 Marton won the women’s lightweight gold medal at the 2013 World Taekwondo Championships, becoming Australia’s first ever world taekwondo champion, after breaking the tied scores and defeating Korean Kim Huy Lan with just 4 seconds left on the clock. Marton’s father is a Polish taekwondo exponent and introduced her to the sport. She has a brother, Jack, and sister, Caroline, who are also her training partners and whom she describes as world-class athletes. Winning silver at the World Cup in Japan, 2002. Winning the U/63kg bronze medal at the World Taekwondo Championships in Madrid, 2005. Reaching the quarterfinals in her first Olympic Games in Beijing, 2008. At the Oceania Olympic Qualification tournament, Carmen Marton qualified Australia a place in the women’s under 67kg division when she knocked out Hayley Schofield from New Zealand. In 2011 she also won bronze in the World Universiade. Marton first tasted international taekwondo success as a junior, winning gold at the Korean Open in 2000. The following year she won a silver medal at the Junior Asian Championships in Taiwan and followed it up with another silver in 2002 at the World Cup in Japan. She also won bronze in the 55 – 63kg division at the 2003 Australian Youth Olympic Festival. She won a bronze medal at the 2005 World Championships in Spain. Marton’s partner Safwan Khalil will also compete for Australia in taekwondo at the London Olympics, with a wedding planned for after the Games. Marton started taekwondo when she was eight years old under the tutelage of her father who had trained while he was living in Poland as a young man. It took her many years to appreciate why her parents had encouraged her to participate in an individual sport and what made taekwondo so special.